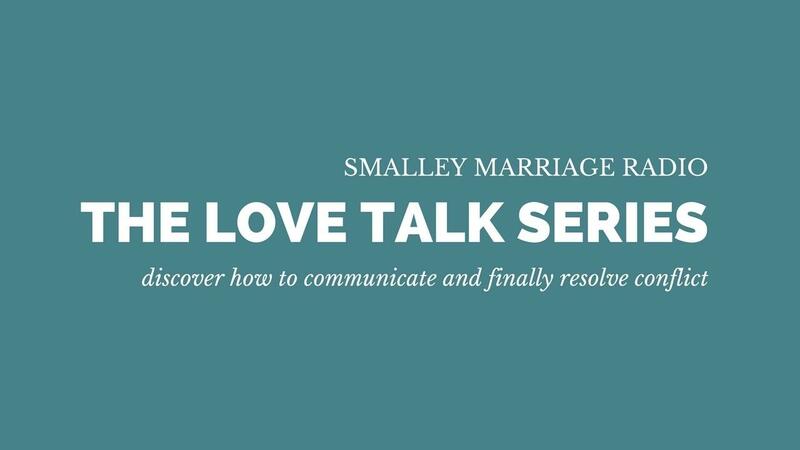 Previously on Smalley Marriage Radio you discovered the most powerful way to stop STUPID conflict by using a time-out. Today, you get to learn the role of employee, that if I’m honest, is possibly the most important role you can learn when it comes to resolving conflict. The employee only worries about Listening and Validating.